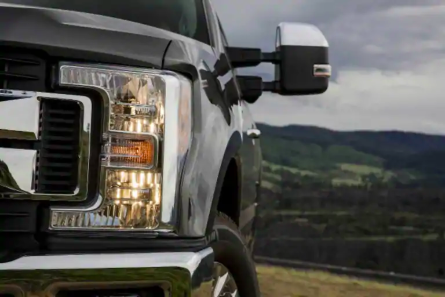 “Ford Tough” isn’t just an expression that makes Ford sound like the truck for any job, it’s an earned title that Ford’s pickups earn through a grueling testing process. 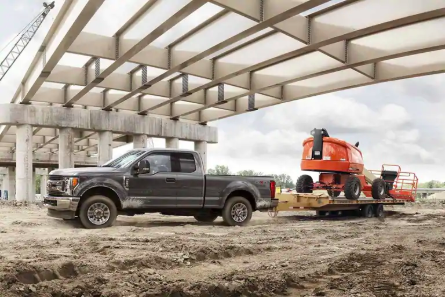 The 2019 Super Duty F350 is as tough as they come, and it won’t stop until the job is done! Powered by a 6.2-L SOHC 2-Valve Flex Fuel V8, the Super Duty F350 produces 385 hp and 430 lb-ft of torque. Ford made sure to pack the Super Duty F350 with enough power to get the job done, and then some. The power comes on early and stays consistent throughout the powerband, making hauling, towing, and working seem effortless. These are some of the reasons that Ford earned Class-Best for conventional towing, 21,000 lb; and Class-Best maximum payload, 7,640 lb. 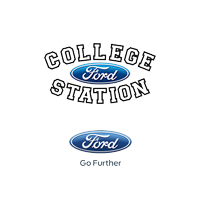 Those numbers sound impressive, but to truly witness the splendor the Super Duty F350, we invite you to College Station Ford to test drive a Super Duty F350 for yourself. 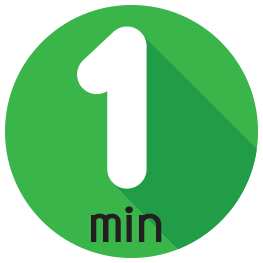 Whether you’re in College Station, Navasota, Bryan, Hearne, or Huntsville, we are ready to show you a Super Duty F350 that fits the bill! Where does your Ford take you? If you’re jobs take you off the beaten path, or if you want the extra capability, the FX4 Off Road Package helps you get there. Hill Descent Control is spectacular for those steep inclines. This packages specially tuned shocks help absorb the rough terrain, so that you can focus on the driving. And skid pads help protect some of your Super Duty’s vitals, so that you always make it from off the road, back home. 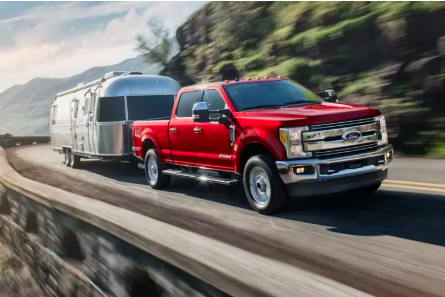 There’s really nothing that Ford hasn’t thought of, and with options and packages galore, there’s a Super Duty F350 that’s perfect for you.